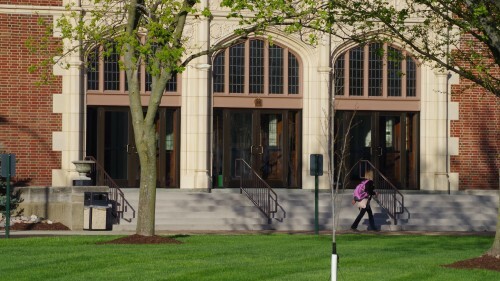 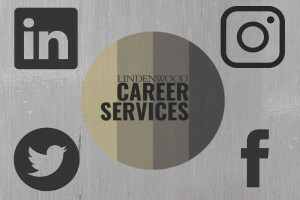 The Lindenwood Career Center has partnered with Handshake, a leading provider of custom online career center management software, online event management, and recruitment solutions. 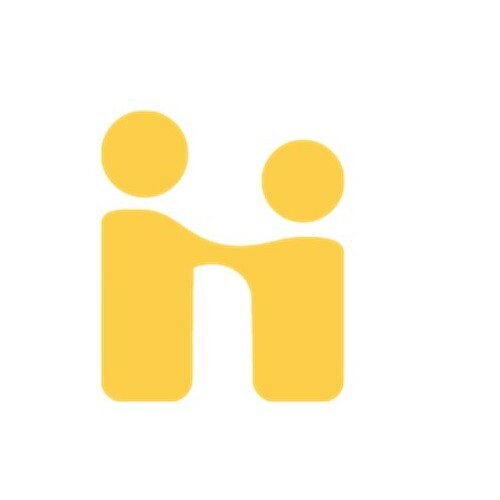 Employers may create an account in Handshake to post internship and job opportunities for students and alumni to view. 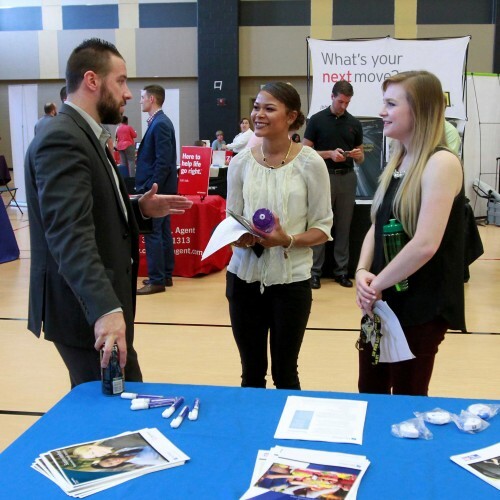 In addition, employers may register for career fairs and request on campus interviews through Handshake. 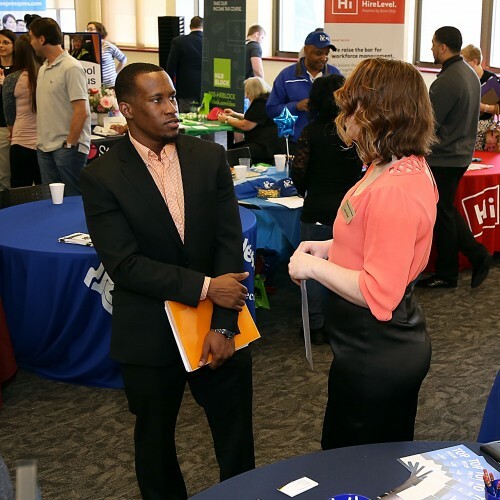 Career Services adheres to the National Association of Colleges and Employers (NACE) recruiting standards.